Get big data for your tablet, laptop or modem on our Data SIM. 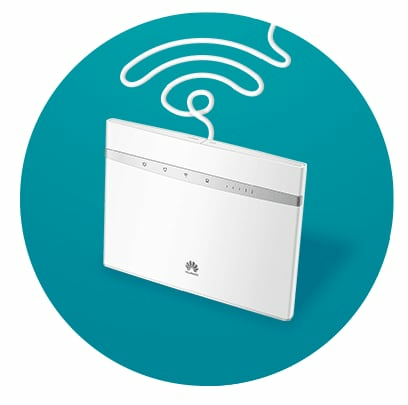 Get a flexible connection with wireless broadband. Enjoy plug and play internet in your home on one of our great value plans. 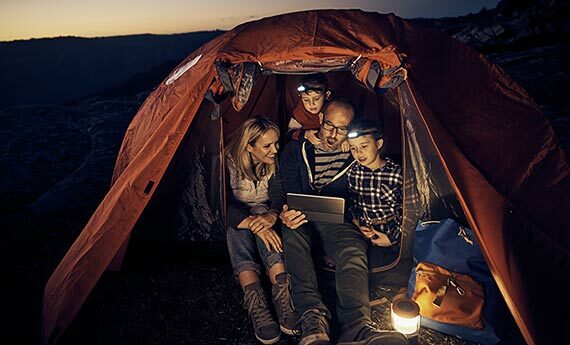 If you’re on the road, study remotely or need to keep the kids entertained in the car, you can stay connected on the move with Wireless Broadband. 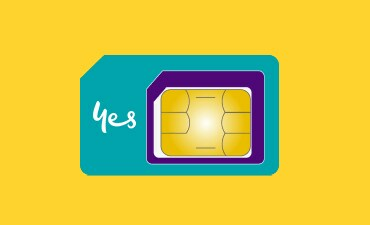 Data SIM cards with great data inclusions for your iPad, tablet or modem. You don’t need to choose between a great network and great value. 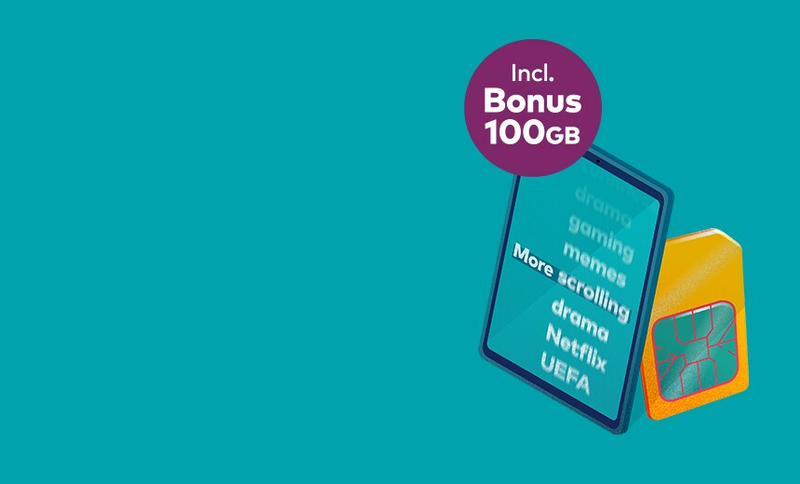 With Optus, you get both. 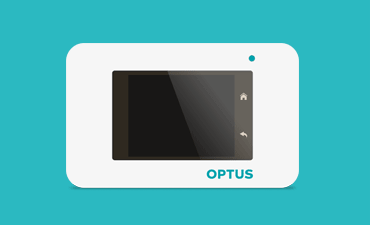 Optus wireless broadband delivers high speed 4G internet on a range of value-packed plans. Wireless broadband doesn’t need a phone line or technician for installation: you just plug and play! 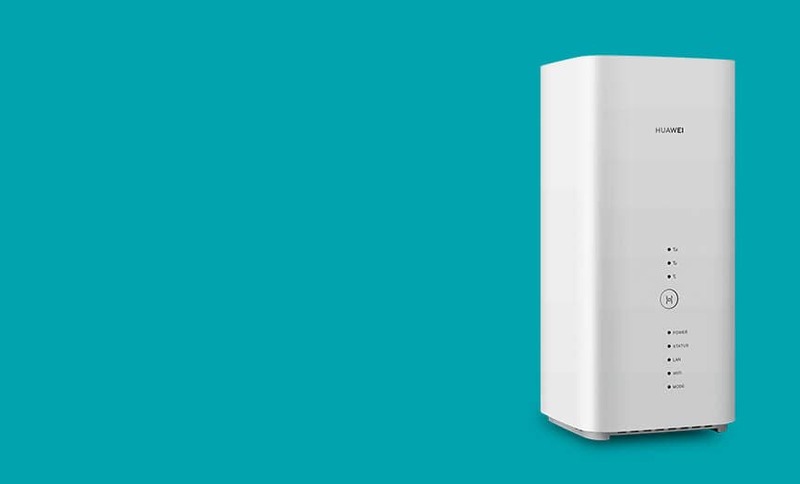 If you’re on a property without a fixed phone line, then wireless broadband is tailor-made for you. 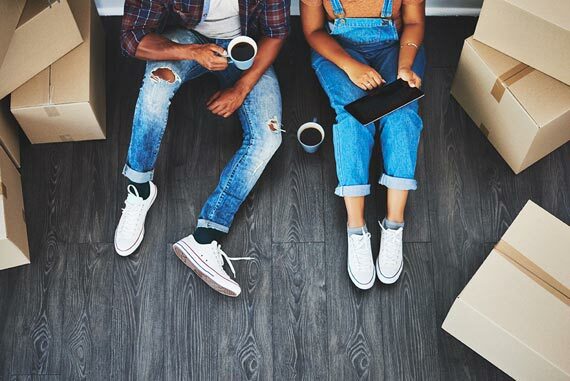 Forget the hassle of transferring your internet and phone connection when you change address. 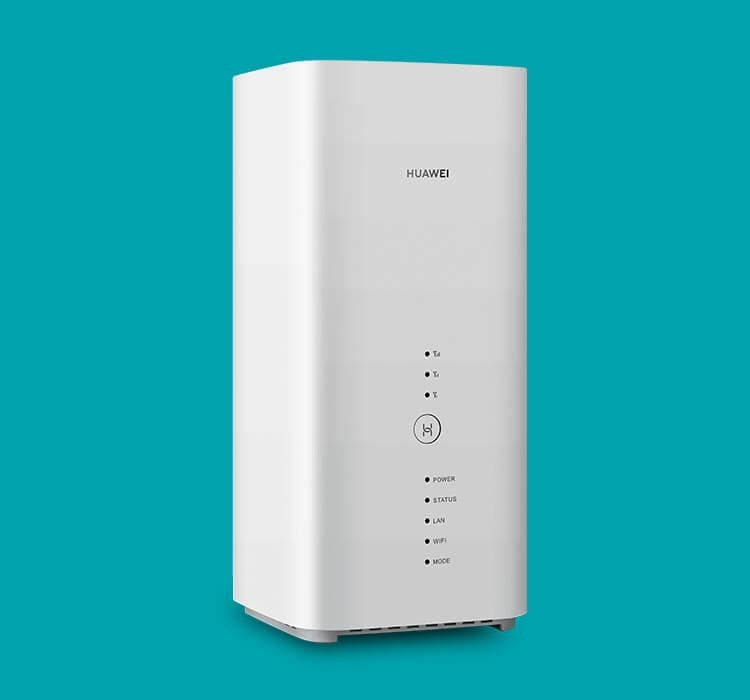 With wireless broadband you can simply take the modem with you and then plug and play in your new home. Not sure about your long-term internet plans? No worries. 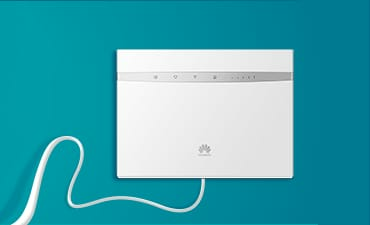 Enjoy the flexibility of a month-to-month contract with no start-up fees when you purchase a modem on Wireless Broadband. Alternatively, you can sign-up to a hassle-free 24-month plan. Choose what’s best for you! Ready to choose your plan? Enjoy plug and play internet in your home. You can stay connected on the move anywhere. 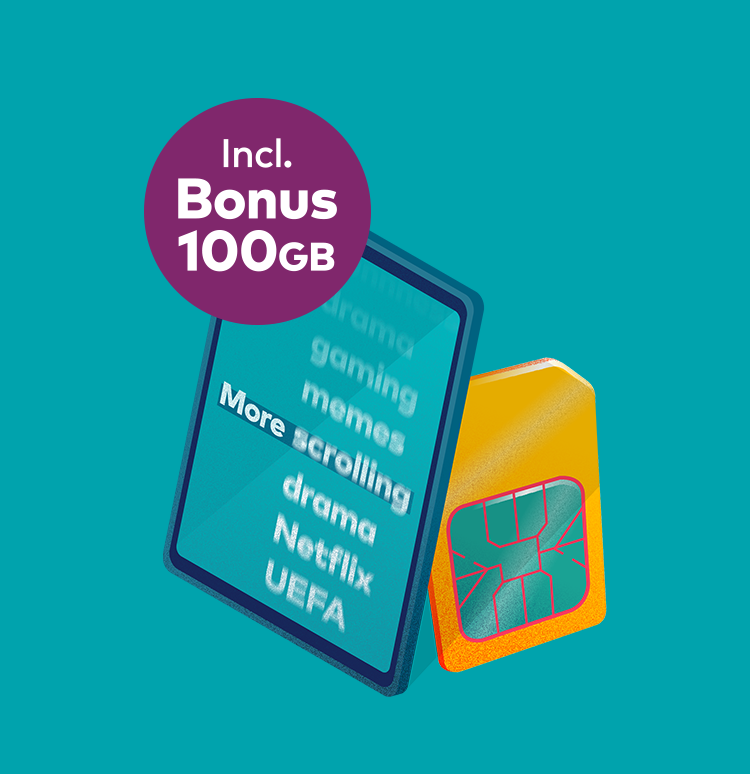 Data SIM cards with great data inclusions. 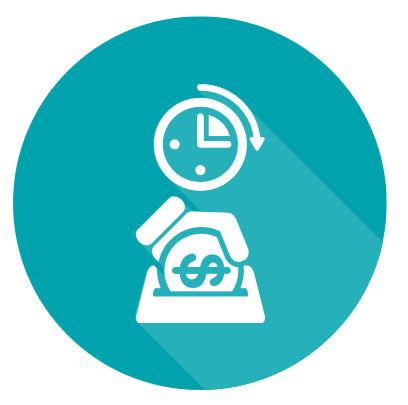 Call 1800 501 133 to speak with our sales staff.